Buying online is the trend nowadays and Sabahan are one of the most active online shoppers in Malaysia. Local E-Commerce website (Lazada, Zalora, Shopee) provide more alternative to the limited things in the markets. For the adventurous, shopping at Taobao provide better alternatives at lower prices. The problem with shopping at Taobao is the expensive shipping charges and Taobao only provide Air freight for overseas shipping. Many Taobao vendors do not post to the overseas buyer which further limit the choice of items we can buy from Taobao. One company who look to solve this problem is E Post. 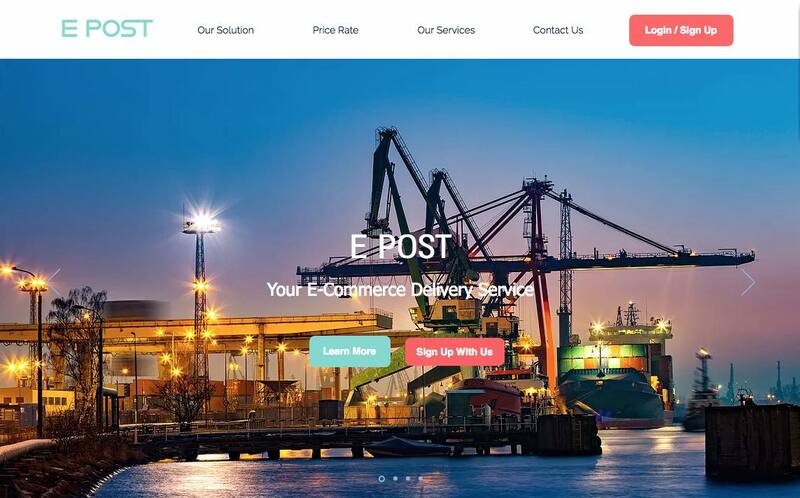 E Post is a company based in Kota Kinabalu and they provide Air Freight from RM4 and Sea Freight for bulky items. Every user is assigned a unique recipient name and the address of their warehouse at Guangzhou. When making a purchase at Taobao, make sure the delivery address is E Post warehouse. 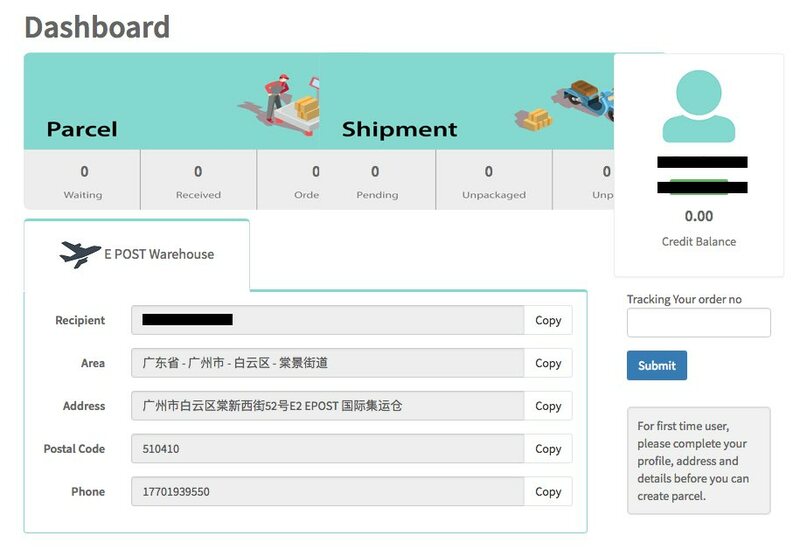 Once the tracking code is created by the vendor at Taobao, create new parcel at E Post to let them know they should be expecting a shipment from Taobao for the user. Once the item reached E Post warehouse, the status will be updated and from there the items you bought from Taobao can be combined into one shipment back to Malaysia. Tracking is provided so you know where your items is. A SMS will be send to the registered hp once the packaged arrived at the collection point. Door to door delivery is not available and you need to collect the items at the designated collection point. Overall, E Post provide cheaper shipping alternative compare to the Taobao agent and Taobao consolidated shipping. Being a Sabah company, the rate is unbeatable for shipping from China to Sabah.